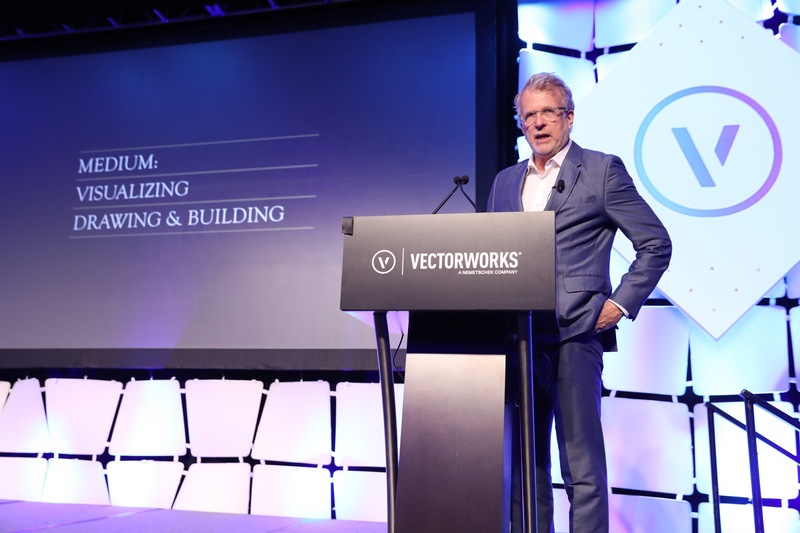 We’re cranking up the heat at this year’s Vectorworks Design Summit! 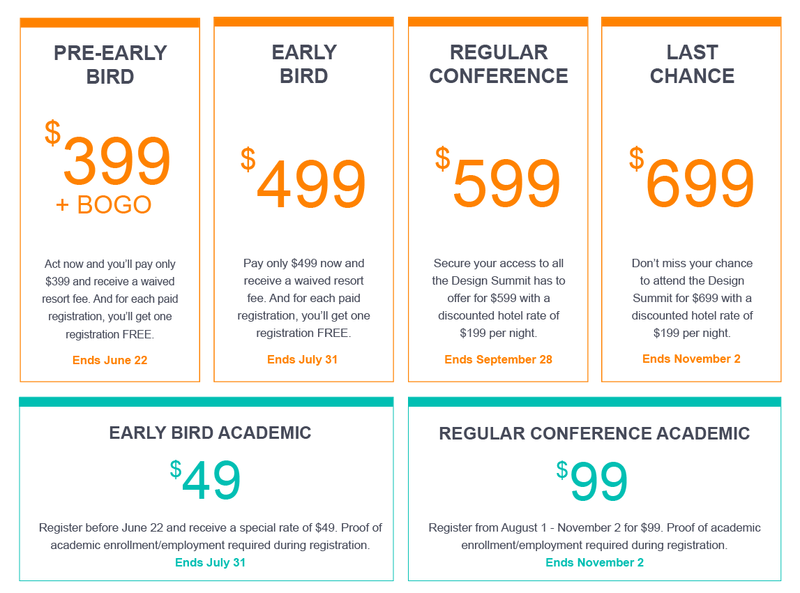 This three-day, ultimate training experience will take place in Phoenix, Arizona at the Sheraton Grand at Wild Horse Pass resort from November 4 to 6, 2018. 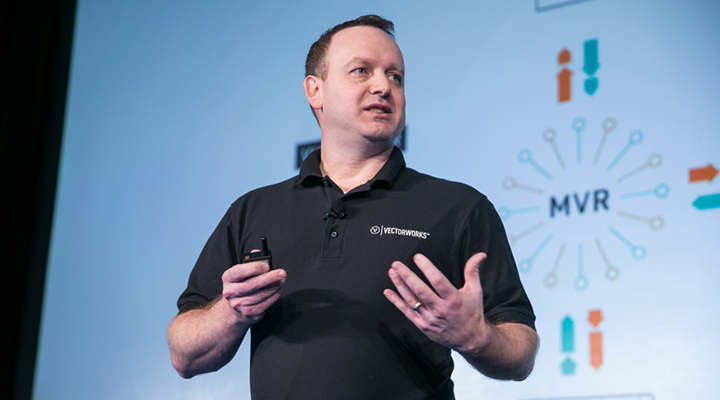 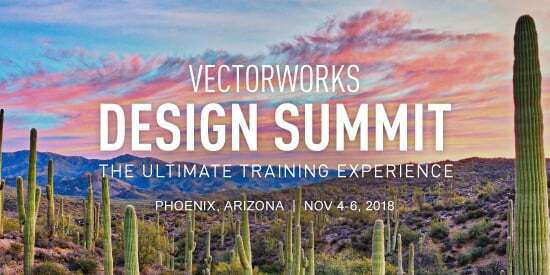 Plan your getaway and experience an exciting three days of Vectorworks training, educational sessions, and inspirational speakers.